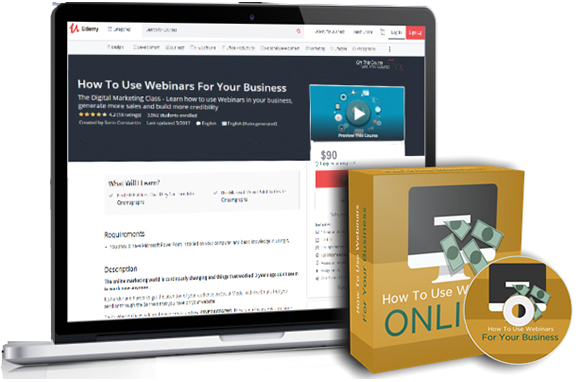 Discover How You Too Can Create An Online Business Around Your Passion And Lifestyle So You Can Work When, Where and How You Want. Finally! 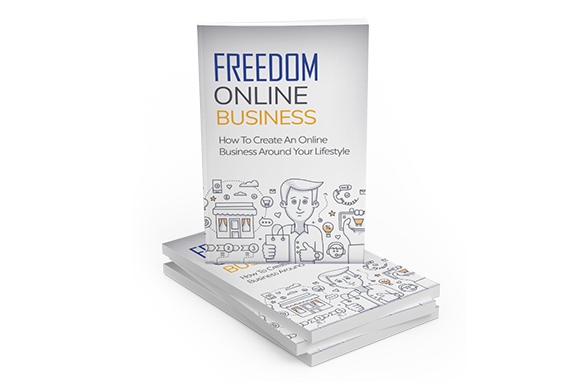 Discover The Blueprint To Starting and Growing An Online Business So You Can Live a Life of Freedom. 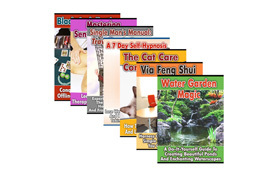 You see the success stories of average people quitting their day jobs after having successfully started their online business. It seems far-fetched, doesn't it? Take a moment to imagine working for yourself on a daily basis, with no one telling you what to do.